You try to eat whole grains, fruits and veggies to stay healthy. You practice yoga, work out at the gym and try to stay physically active. Your health and wellness obviously is a priority to you. So when you search for your health and wellness professionals, let Style help you. Whether you believe in Western medicine’s power and constantly advancing technology, or rather you are a true believer in Eastern medicine’s healing techniques and are in-tune with your inner chakras – or are somewhere in between – Style helps you discover the very best health and wellness professionals right here in your neighborhood who fit your lifestyle and help you maintain the best well-being for your body, mind and spirit! Dr. Parhar has 20+ years of experience with multiple skin surgeries and procedures. We invite you to come and experience exceptional results with Dermal Fillers and Botox anti-aging treatments artfully performed by Dr. Parhar in our state of the art serene setting. Dr. Parhar does it himself! Call 916-773-0440 for your Free Consultation or visit our web site at: medicalrejuvenation.com for more information on our procedures. After spending thousands of dollars on doctors who could not even remember our child's name, we were frustrated. Finding Doctor Morgan was a gift. His approach was insightful, refreshing, and individualized. He cared more about the needs of our daughter, than pushing a "one treatment plan for all" agenda. Instead of trying to shove us out of his office for the next client, he took time to really listen to us. He returned emails, filled last minute prescriptions, and returned panicked phone calls. A doctor with this care and attention to your child is rare in the autism field. You will encounter many physicians who will make big promises, but will never take the time to walk the journey with you. Dr. Morgan not only walks with you, but is a guide down the long road. Roseville Family Chiropractic is proud to have been named Style Magazine's - Reader’s Choice Winner for Favorite Chiropractic Office each of the past two years. 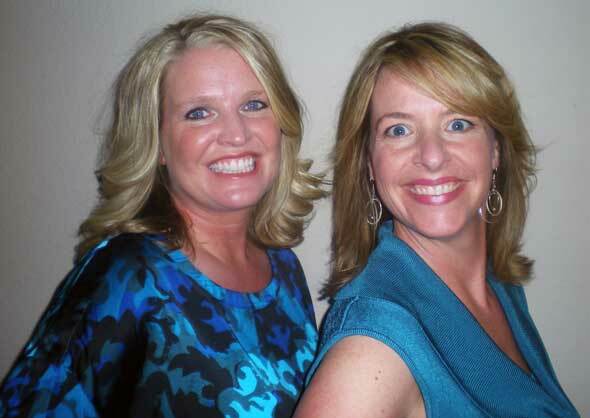 Since 1999, Dr. Jennifer Cox and Dr. Juli Rodrigues have delivered quality chiropractic care and services to thousands of local residents. Drs. Cox and Rodrigues specialize in providing exceptional, individualized care for patients of all ages. From infants to teens - adults to the elderly – at Roseville Family Chiropractic our slogan is, “Our Family, Taking Care Of Your Family." Whether you suffer from symptoms including: headaches, back or neck pain, pregnancy pains, or sciatica, or you’ve been involved in an accident or sustained an injury…we can help you! As always, we thank our patients for your continued loyalty and look forward to expanding our services to greater fit your chiropractic needs. Thanks for making RFC number one and for allowing us to serve you. As a teacher of spirit and body, I take full responsibility in making a difference in the deepest part of others. Giving those a mere study of what will enable them to meet and see truth within and outside of themselves. Serenity Spa is a venue that is built on a belief system that Science and Spirit come together and cocoon as one. Mother Nature and all of her earthly elements are woven into an atmosphere that provides a profound influence on our guests and employs individuals and professionals that have a passion to serve others and knowingly seek knowledge that is fitting for infinite possibilities and we graciously share with the world. 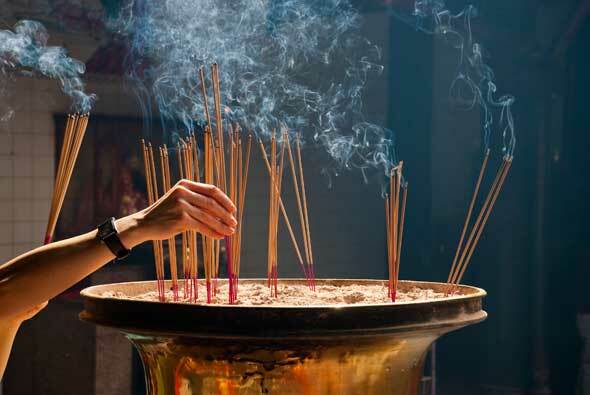 We take you on a journey to the Far East with rituals to heal your mind, body, and spirit.We create a memory that the body yearns for, at a temple which our guest always returns to. Membership rituals can be customized exclusively for you and your well being. Serenity Spa is now offering Primordial Sound Meditation Courses. We know the benefits that you receive will be a gift for life. The practice done as suggested will bring you bliss and awakening in your everyday living. Practiced for thousands of years, meditation is a tool for rediscovering the body's own inner intelligence. An unforgettable, unsurpassable, life altering experience. 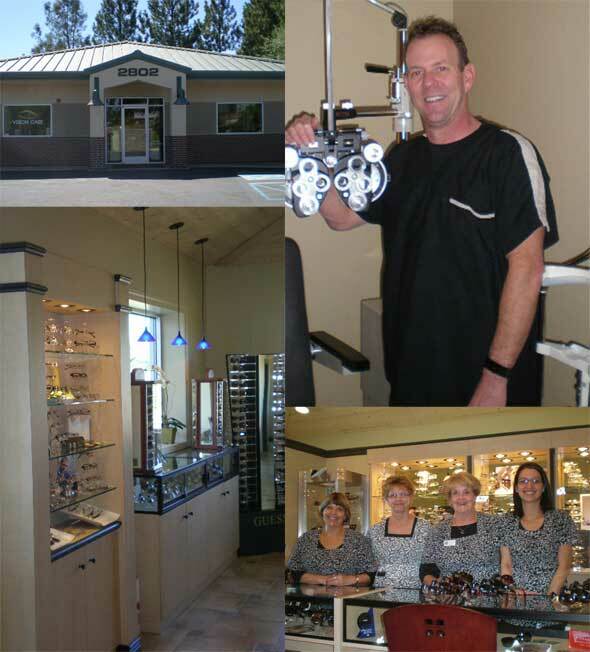 Dr. Shawn McDonald and his staff would like to thank his patients and others in the community for distinguishing our office as El Dorado County Foothills Style Readers’ Choice Award for Favorite Eye Doctor. Dr. McDonald has been in private practice in Placerville for the past twenty four years and just recently relocated to his new office in the Placerville Heights Professional Center on Mallard Lane. 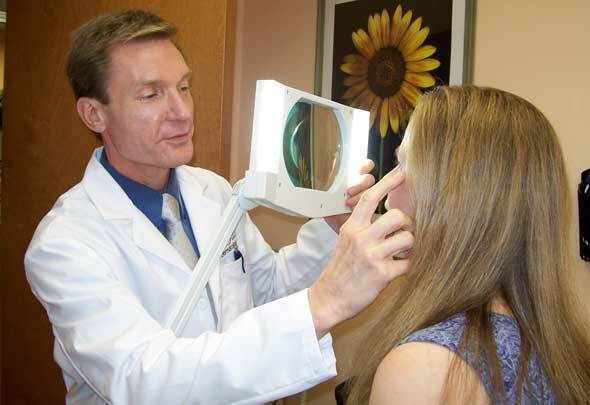 Dr. McDonald is Board Certified in the Treatment and Management of Ocular Disease and an active member of both the American and California Optometric Associations. We have always strived to provide our patients with the most professional service available from the latest in diagnostic technology to one of the largest selections of quality eyewear in the area. Our Board Certified Opticians are committed to excellence and are always accessible to answer any questions that you may have. Again, our sincere appreciation for voting us Favorite Eye Doctor. AnewSKIN is known for the latest in skin health and advanced treatments. Dr. Rosio, a board certified Dermatologist and DermaSurgeon has taught laser and cosmetic surgery internationally and donated his time to treat children’s birthmarks and scars around the world. 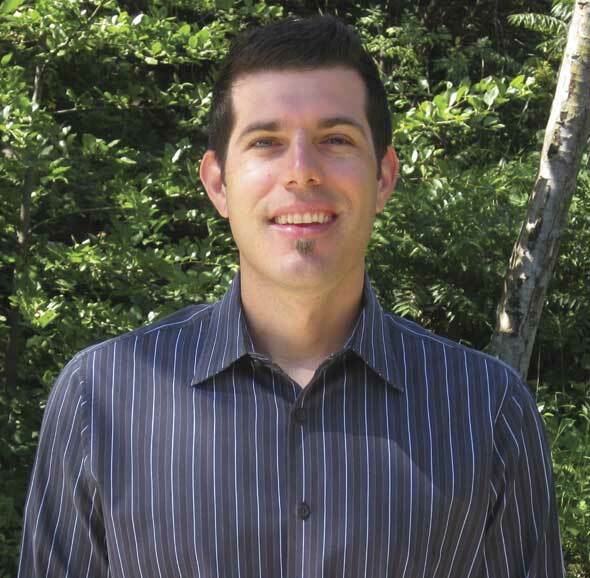 Dr. Rosio is the premier Northern California expert for SmartLipo laser neck and body sculpting system. AnewSKIN is proud to offer the latest in convenient rejuvenation techniques including: no-scar eyelid rejuvenation, Dysport, Botox, Restylane, and laser hair removal. Dr. Rosio’s Mohs Skin Cancer technique is the precise way to eliminate skin cancer with the lowest rate of recurrence. See Videos at www.AnewSKIN.info & AnewSKIN on Facebook. Happy ONE-YEAR Anniversary to The Dailey Method! Stacey Armijo, the owner of TDM Roseville, is extremely proud of the tremendous efforts of every client over the past year! The amazing group of instructors help clients achieve stunning results lengthening, strengthening and toning their entire body. From athletes to new moms, TDM helps people reshape their bodies in a more assertive manner while still maintaining proper alignment and structure. Come experience the difference at The Dailey Method! 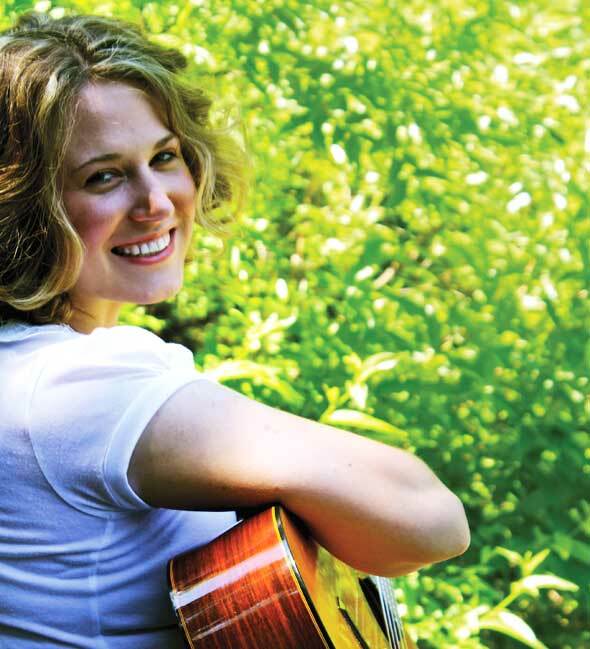 Located in Rocklin, CA, and serving the surrounding communities, Board Certified Music Therapist Sarah Quinney’s practice assists an array of needs through music. Music therapy is an established healthcare profession that uses music to address physical, emotional, cognitive, communicative and social needs of those in the community. Sarah’s practice serves individuals of all ages with autism and other developmental disorders, and she contracts with hospitals, skilled nursing and rehabilitation facilities. For more information on how Sarah can help you or your loved ones, visit sqmusictherapy.com or call 916-792-2908.